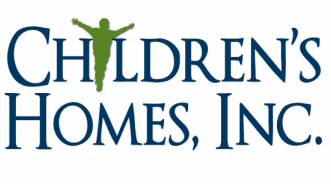 If you would like to make a donation to Children's Homes, Inc., please click on the link below. We appreciate your donation! If you would prefer to mail a donation, here is our mailing address. Thank you! Children’s Homes, Inc. offers a way to honor the life or memory of the individuals who are dear to you. Gifts may be made in honor of the person of your choice.. Call Cindy Barnett at 870.239.4031, ext. 127 or email at cindy.barnett@childrenshomes.org for more information. 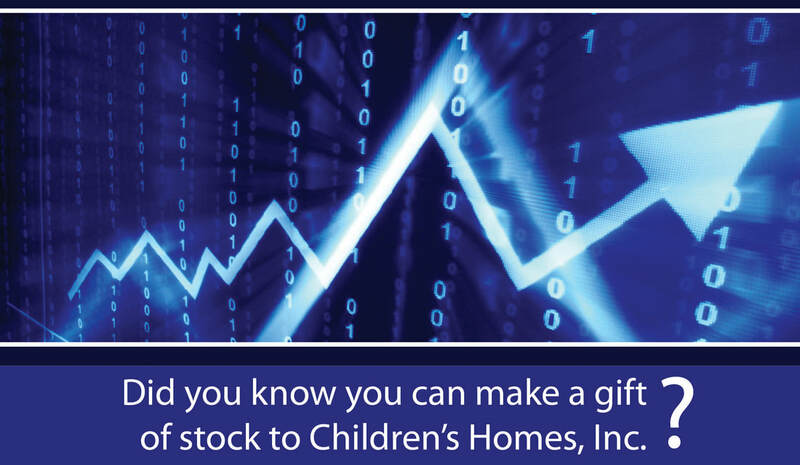 Making a gift of stock to Children’s Homes, Inc. is great way to help us meet the needs of the children we serve, and the process is very simple. For more information, contact Micah Brinkley at 870.239.4031, ext. 131 or via email at micah.brinkley@childrenshomes.org. To make a stock gift, you can contact Walt Powell, CHI’s Morgan Stanley representative, at 901.766.8607. Walt will give you the needed information to make your gift of stock.